The new Audi Q5 has a more sculpted design which gives it added presence and its longer wheelbase gives it more interior space. Meanwhile the lightweight materials make it even more exciting to drive. We take a look at some of the highlights of the new Q5. Looking at the new Audi Q5 you can see that it has a characteristic Q design, including the distinctive bonnet and the gently sloping roof line as well as the outer mirrors mounted onto the shoulder and the narrow window line. It has increased in all dimensions from its predecessor, 4.66m in length, 1.89m in width, 1.66m in height and with a 2.62m wheelbase, but there is a decrease in weight of up to 90kg (depending on the engine). 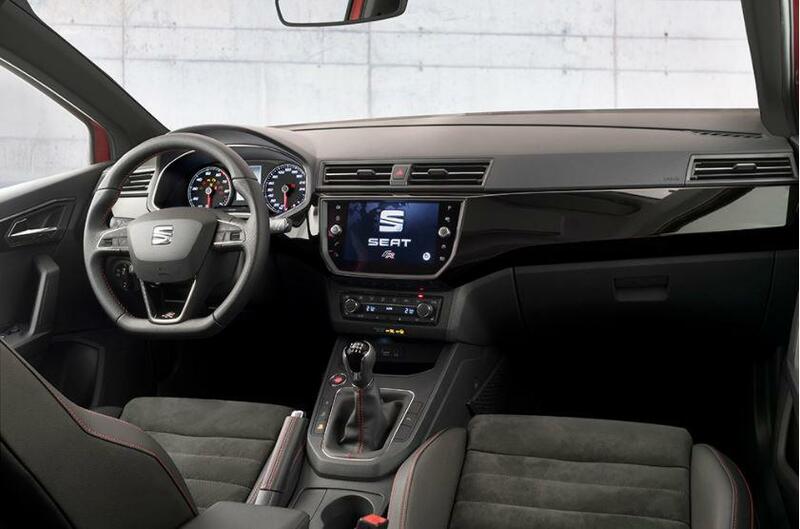 The interior is oriented towards the driver, from the high-quality materials such as Nappa leather to expressive colours to lighting. 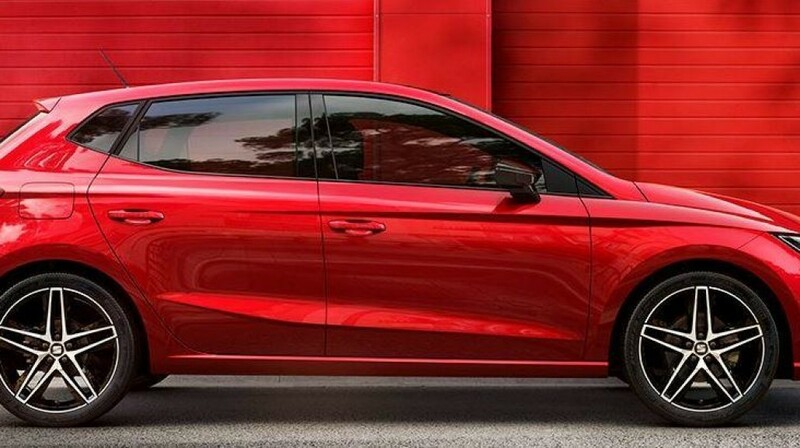 The interior features an elegant ambience featuring acoustic glazing as well as optional front sport seats with massage function which are sure to impress. 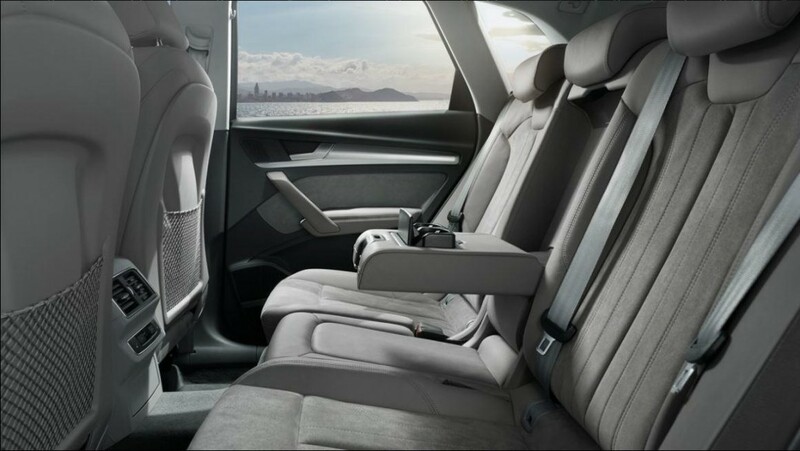 But those in the rear seats aren’t left out, with the rear seats being divided into three segments with the tilt level being adjustable, meaning everyone can enjoy the drive in comfort. In darkness, the standard ambient lighting package illuminates footwells, exterior door handles, centre console and the doors. In addition, the optional ambient lighting package plus offers a choice of 30 colours all controlled via the MMI. The Audi Virtual Cockpit is a fully digital instrument cluster with a high-resolution 12.3-inch display shows a great deal of driver-relevant information. From speed to navigation to communications – choose from a variety of display options. The large, slim 8.3-inch colour display of the optional MMI navigation plus will win you over with clarity and its simple operating concept. Whether navigation, radio, telephone or Audi connect, the MMI operating logic is compatible with current smartphones. Optional Audi full-colour head-up display shows information such as speed, navigational data and data from assistance systems. 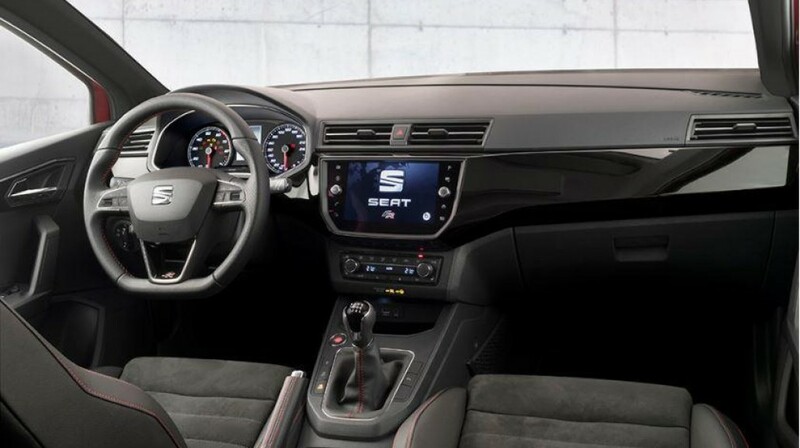 With the optional MMI touch control terminal you can control many functions of the MMI navigation plus. Not only does the touchpad recognise your handwriting, but it also recognises finger gestures used for smartphones. The optional Bang & Olufsen can let you enjoy a pure concert hall atmosphere, the 19 speakers produce a distinctive 3D sound. The MMI navigation plus in the Audi Q5 features the self-learning “Personal route assistant”. If the function is activated, the navigation system learns common routes and destinations and links this information with the parking space and time of day. When active, the system learns the behaviour of the driver and uses this information to suggest an optimised route for the next trip. During the calculation, the navigation considers the three most likely destinations. In addition to the arrival time, it includes current traffic conditions. Under certain circumstances, it suggests activating the navigation system so that you can find alternate routes. The new Audi Q5 is available now. 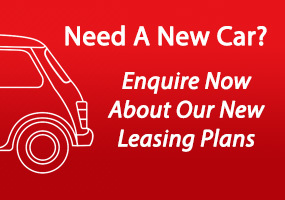 If your company is looking to lease or rent, contact us today on 01-4605250 or email info@jensenfleet.ie to discuss your options and let us find the best package for you.